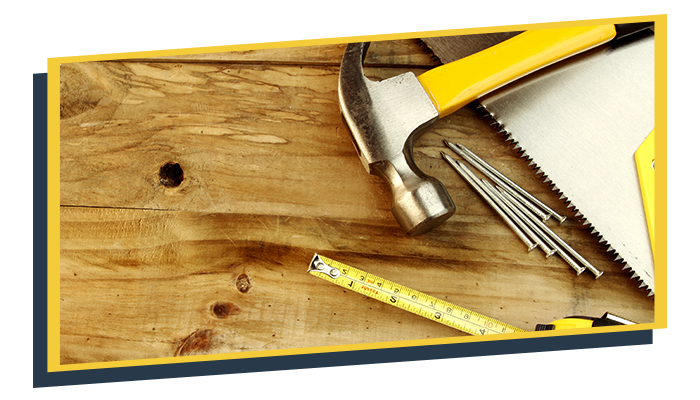 Known for our unbeatable customer care skills, respected for our craftsmanship, the Tri-Star Builders team is the region’s preferred choice for home improvement services. Though we are recognized for our remodeling projects, it may come as a surprise to some that we have actually installed hundreds of floors throughout Lafayette and its surrounding areas. From carpet to hardwood, we offer exceptional craftsmanship in flooring installation, repair, and refinishing. Bent on proving our mastery of all types of flooring, our floor installation crews use only the highest-quality flooring brands, installing them with extreme care. Coupling superior products with innovative equipment and tried-and-true installation practices, we aim for extraordinary results — results you can be proud of — results you’ll want to show off to friends and family. Find out why we’re the trusted flooring installer of so many homeowners in Lafayette by scheduling your free project estimate today. We promise unsurpassed service delivered by a team of friendly professionals.